Look dapper without much fuss. 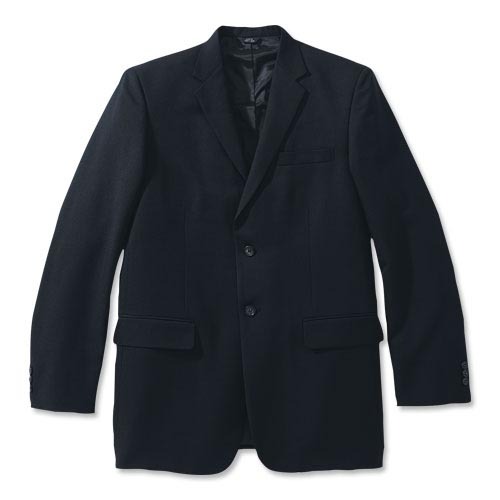 This men's suit coat offers professional style along with the convenience of home laundry, plus wrinkle, fade and shrink resistance. A perfect addition to your closet or your corporate apparel program!